Get 100% of your comfort with a personalized pillow and mattresses combination that fits your unique sleep style. 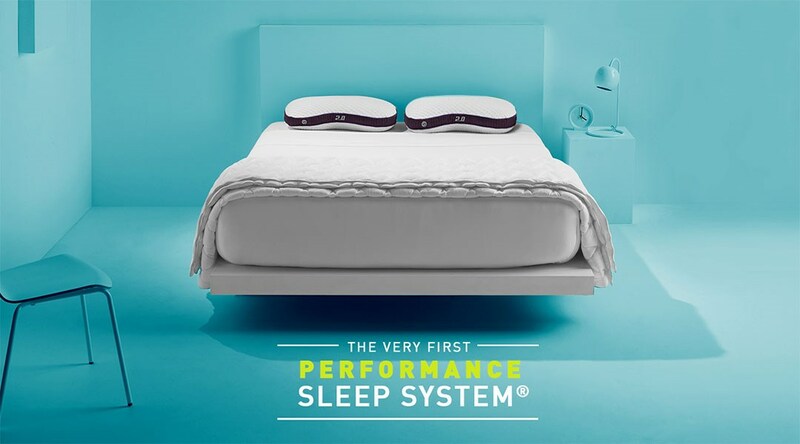 BEDGEAR patented fabric technologies enhance air flow to your bed to maintain optimal sleep temperature all night. 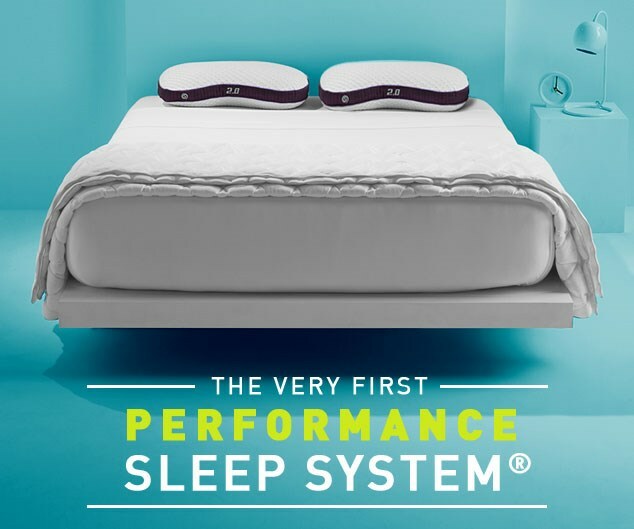 Create 100% of your comfort with a complete sleep system based on your unique needs. Our fabric technologies are engineered to wick away moisture and dissipate excess heat. Our products are rated for breathability to ensure consistent, superior comfort throughout the night. Personalized comfort with layers of support and air flow that feels you’re getting all night tech support. Get the fit that’s right for you, based on your sleep position and body frame. Ideal for any mattress or power base, our revolutionary protectors sleep cool, dry and clean throughout the night. Lightweight sheets promote air flow so you maintain your ideal sleep temperature.